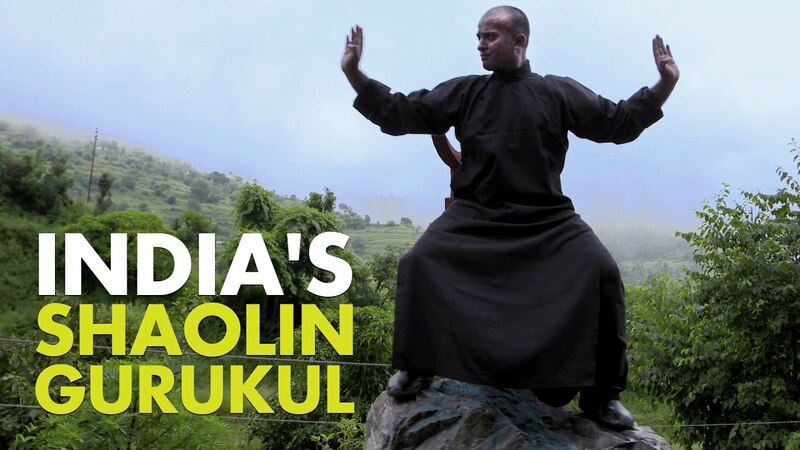 Kanishka Sharma, the first Indian to ever train at the legendary Shaolin Temple, China, returned to India and started the first ever Shaolin Gurukul. 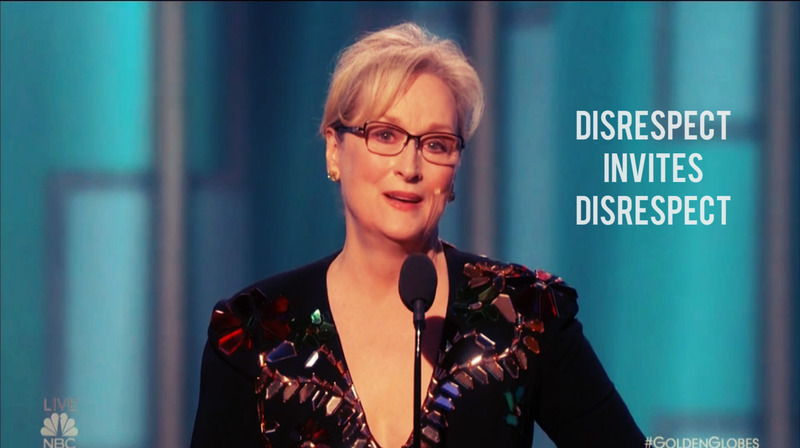 Meryl Streep took the stage of Golden Globe awards, to express her dismay at the current US electoral system and the changing face of Hollywood. These Arabian Women, clad in Niqabs and riding bikes and dancing to the electrical beats are here to make a statement which is resoundingly true. 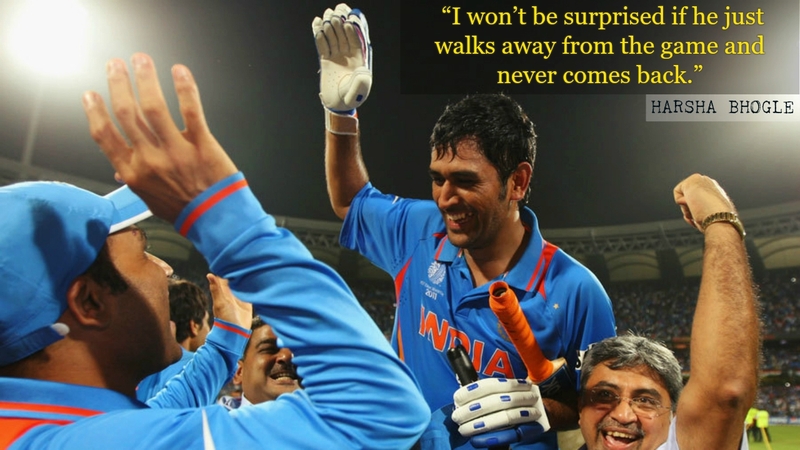 Harsha Bhogle had the best analysis of what being India’s best captain meant, and each word here is pure gold for anyone who admires Dhoni as a person. What If Your Pharmcist Was A Witch – Iliza Shlesinger Has It Covered..!! Iliza Shlesinger is here lovely people and she will not allow you to stop laughing especially with her Witch-Pharmacist act. The debut feature of filmmaker Praneeth Yaron, is an inspiring take on five lives which are become intertwined and discover themselves in the process. 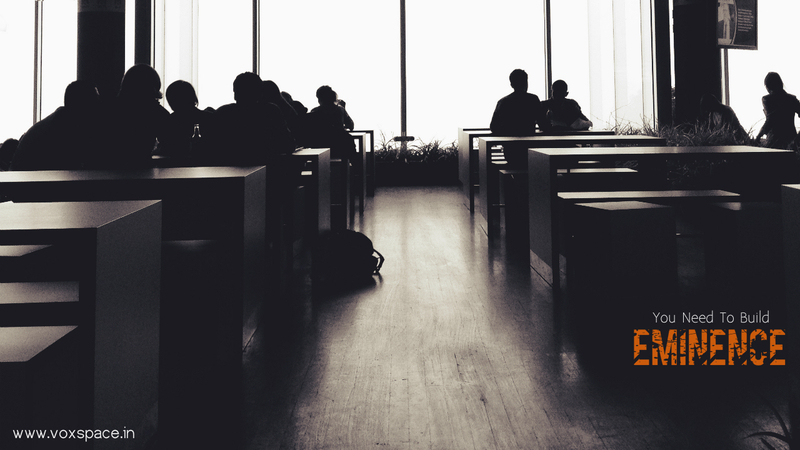 Deloitte US India hiring talent from Premier B-Schools, for its SAP Service Line is like buying hockey sticks to play cricket. 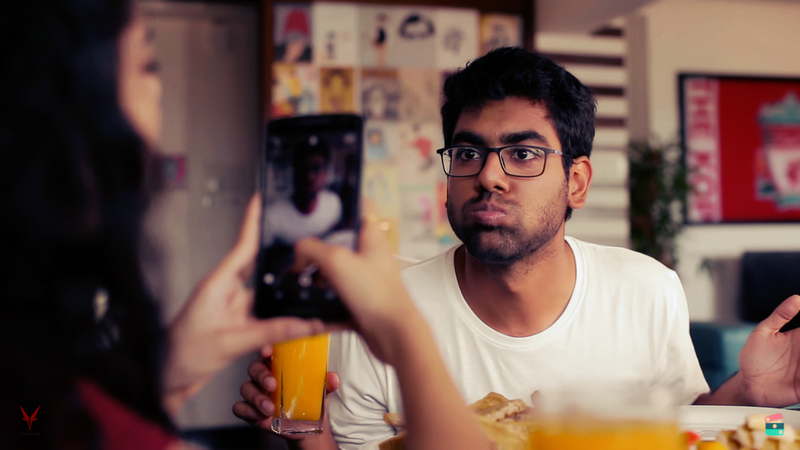 We got talking to Dhruv Sehgal, the writer of and the Actor in the one of India’s most adored web shows this year, Little Things.